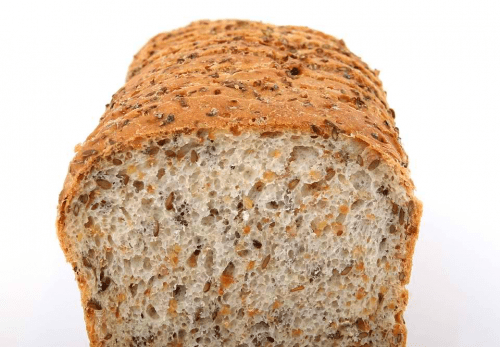 Some people who are interested in pursuing a healthier diet opt for either whole grain bread or whole wheat bread. A number of these individuals may be buying these breads from the grocery with a curiosity on the difference between the two. If you are one of them, feel free to read on. Whole grain bread is a type of bread that is made out of any whole grain kernel – whether it be oats, barley, rye, or wheat, among others. It is also possible for a whole grain bread to contain a combination of various whole grains. Whole wheat bread is a kind of brown bread that is made from flour that is completely milled from whole wheat grains. Some whole wheat breads are sprinkled with either whole or cracked wheat grains. More often than not, this serves as garnish and not necessarily as an indication of the bread’s nutritional value. 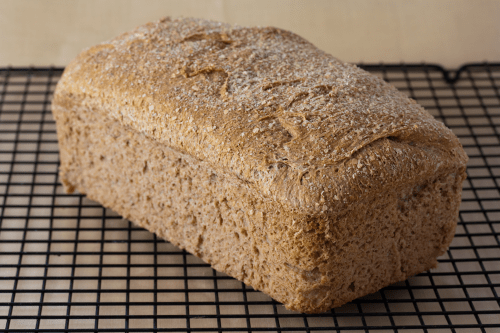 The difference between a whole grain bread and a whole wheat bread is quite simple. But before we proceed to identify what this is, it would be helpful to first understand what a whole grain is. Grains that are fresh out of the field have three parts: the “endosperm,” which provides the starch, the “germ,” which has minerals, protein, and healthy fats, and the “bran” which is rich in antioxidants, B vitamins, and fiber. We say “whole grain” when all of these three parts remain intact. A whole grain bread is made out of a type of grain, or a concoction of whole grains. A few examples of whole grains are brown rice, quinoa, and amaranth. These have antioxidants that have anti-aging benefits and that also help ward off free radical damage. Whole grains remain packed with their natural vitamins and minerals, unlike refined grains which have lost some of their nutritious parts during processing. Whole grain breads, wraps, or rolls help maintain a healthy digestive system with their high fiber content, as well as keep you full for a longer period of time. Now that we have established what whole grains are and what whole grain breads consist of, we can move onto discussing whole wheat. Whole wheat is considered a type of whole grain, and whole wheat breads are made only from whole wheat – unprocessed and with all its parts intact. The only difference between whole grain and whole wheat breads are the grains present in each of them.